Try to unlearn what you have learned. What society teaches us is what they have learned over the years and it may not be correct. It might sound right, but we are all unique people and we have our own uniqueness to decide upon. Society chooses to define us, only if we allow it to. 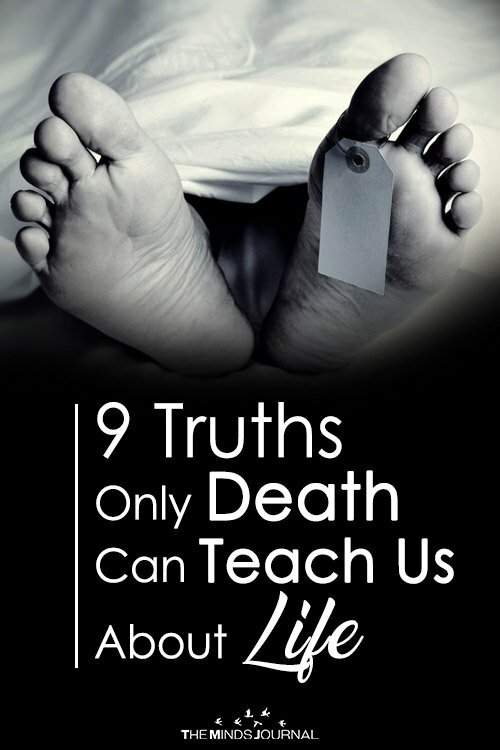 Learn to live life in your terms – do not get limited by what the society teaches you. Think about it – you are a new person who could define how the later generations choose to remember you. Be enlightened and walk in your own path. It cannot be overemphasized – love is beautiful. It is an energy that flows within all human beings and while some may feel it more and others less – it is always there. It is potent energy. It is only after you die that you understand what love meant and what it means to lose Love. Don’t take it lightly – don’t take it shamefully either. Try to infuse yourself with this energy – it is probably the most important one that brings Life to you. 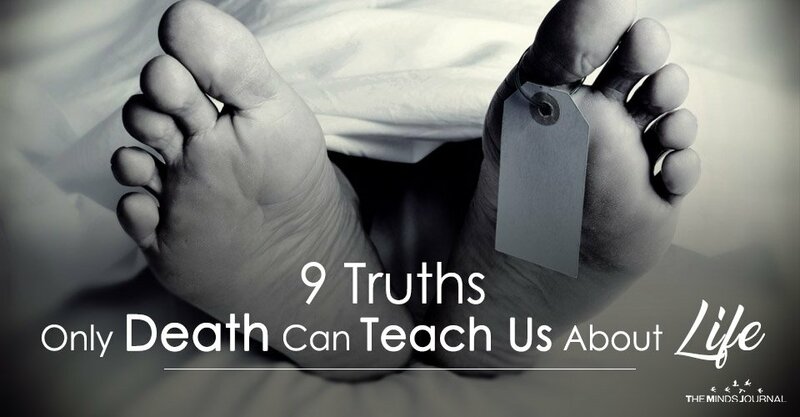 Death may sound like a really grave issue – after all, it is ‘the End’. But if you think about it properly, you are not losing anything much. Yes, you are going to lose your worldly existence and leave the plane of reality. But you can go to someplace better and live a better life. That’s the only thing though. One of the fears of dying is that it separates us from our loved ones. This is not true in the least. You go to a place and can wait for your loved ones to arrive there. Death is inevitable, so while it may be a long wait – it’s going to be alright since you can at least be sure that they will be coming soon enough. It’s natural to be afraid of death – it sounds so scary. But it’s time that we become one with this idea of inevitability, and also rejoice our lives as a living human being and live life to its fullest while it lasts.